Thank you for visiting Isaac Benzur Photographic Murals, a high quality, large wall picture print canvas photography by Mural photographer, Isaac Benzur. 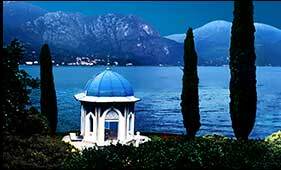 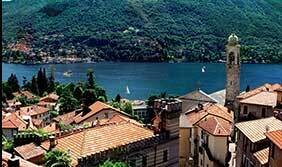 Here you will find beautiful pictures of Lake Como, Italy. 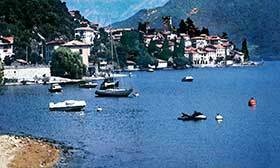 Whether on our default high quality premium paper or on canvas, these large wall pictures of Lake Como, Italy, boast a beautiful display of highlights, shadows, color and detail quality. 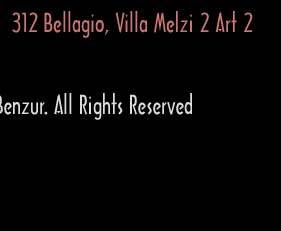 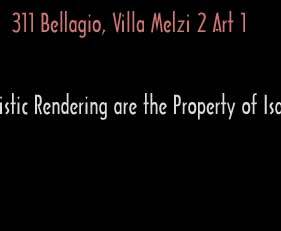 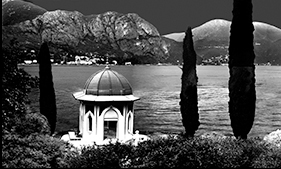 Our Lake Como, Italy, prints are printed with a state-of-the-art mural printer on our heavy-weight, high-gloss, high-archival photographic paper or otherwise on canvas. 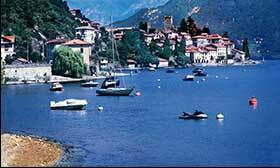 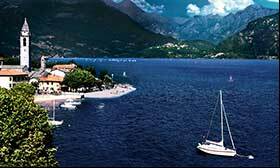 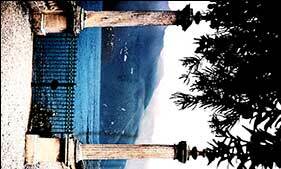 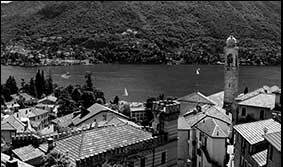 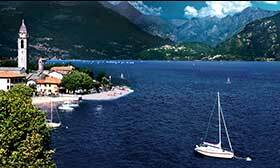 Each Lake Como, Italy, picture is offered in a variety of print sizes. 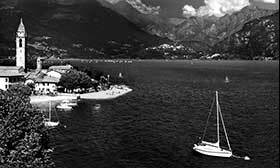 Large wall pictures are also available in canvas and in black and white prints.